Samsung Service Center Mumbai: Lot’s of Mumbai people facing a problem with Samsung Galaxy series, that’s why here we listed the all Authorized Samsung service center number in Mumbai city. 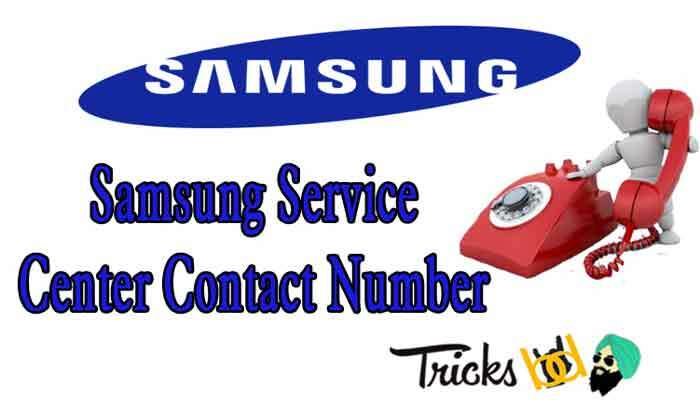 Get Information about Samsung service center phone number, Samsung service center nearby me, also get timing for working hours, Samsung service center in Mumbai Address. Dial 1800 40 and then type the alphabets SAMSUNG on your phone dial pad and automatically get connected to the Samsung Customer Care Number 1800-40-726-7864. Samsung is providing live chat You can chat with Samsung personnel support online at 11 am to 6 pm on Monday-Saturday, excluding national holidays. before doing this you need product number, serial number with you. Samsung offers to register your complaint and give feedback to there experts regarding Samsung products and services. 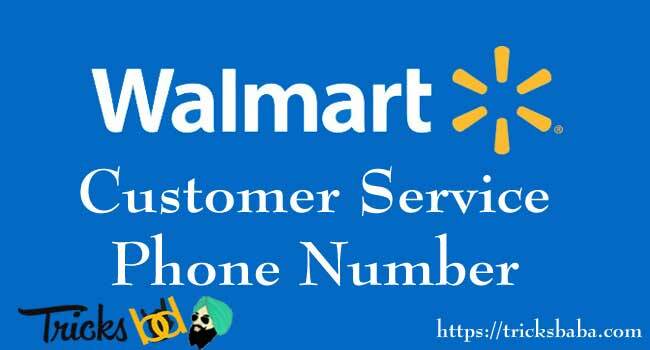 All India Number for Samsung customer care is 30308282 (With City STD Code). Here you can get Samsung Service Center Mumbai and you can lot more from this site.Keep visiting tricksbaba, We come with latest updates, be in touch with us.